Categories: Product Liability, Syngenta Corn. Tags: Corn, Gentically-Modified, GMO, GMO Corn, GMO Lawsuits, Syngenta. Leading Justice is a full-service marketing company working with law firms on a cash buy basis to sign up fully-qualified, fraud-free cases associated with the GMO corn litigation. Here at Leading Justice, we can personalize your firm’s GMO corn advertising needs and help you sign up cases via internal cash buys. Our clients only pay an agency fee to cover the cost of GMO corn advertising, plus a fee for each case we sign, and any data we generate for your firm belongs to you. We also cross-qualify all of our contacts, which means any data we generate that doesn’t qualify for the target campaign is reviewed to find out if it is eligible for another type of claim. By using innovative approaches to target contacts specifically related to Syngenta corn and damages like falling corn prices and the ban on U.S. corn by foreign markets, Leading Justice will increase your firm’s GMO corn case load. 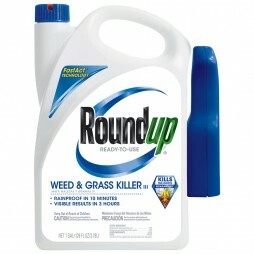 If you are interested in helping victims of damages associated with GMO corn, our extensive consumer reach and direct advertising strategies at Leading Justice give you the competitive edge and confidence to allocate your full budget, with the knowledge that your money is being used the best way possible. Each and every law firm we work with at Leading Justice plays an important role in determining how we categorize claims as qualified or not. And while our experience working with plaintiff law firms allows us to recognize a great case when we see one, we will customize our GMO corn case intake specifications to the exact criteria your firm is seeking. If your firm has specific GMO corn qualifying case criteria you would like us to use, we can train our intake specialists to apply the criteria to each email and phone call they receive. By getting rid of the middle man, Leading Justice offers clients an opportunity for internal cash buys of GMO corn data with zero chance of fraud. 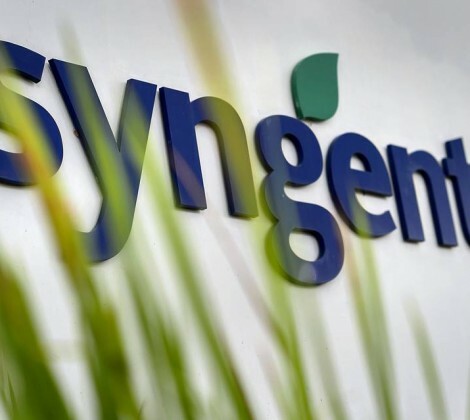 The largest crop chemicals company in the world, Syngenta, introduced a new type of hybrid corn seed under the brand name Agrisure Viptera in 2011, and now the company markets, distributes and sells several varieties of corn seed that contain the genetically-modified trait called “MIR 162.” However, Syngenta’s genetically-modified (GMO) corn has not been approved for human or animal consumption in a number of countries, including China, which has adopted a “zero tolerance” policy regarding unapproved genetic traits. And, because GMO corn can be easily carried via pollen to neighboring corn fields, serious concerns have been raised by farmers about the potential cross-pollination and contamination of their non-GMO corn crops by Viptera or Duracade corn. In 2013, China, the fastest growing export market for U.S. corn, discovered genetically-modified corn in shipments of what was supposed to be non-GMO corn from the United States, and so the country instituted a ban on the import of all U.S.-grown corn. As a result, U.S. corn exports decreased 85% from 2013 to 2014, and corn prices have dropped dramatically in the years since, which has adversely impacted all types of workers in the corn industry, including farmers, grain handlers and exporters. 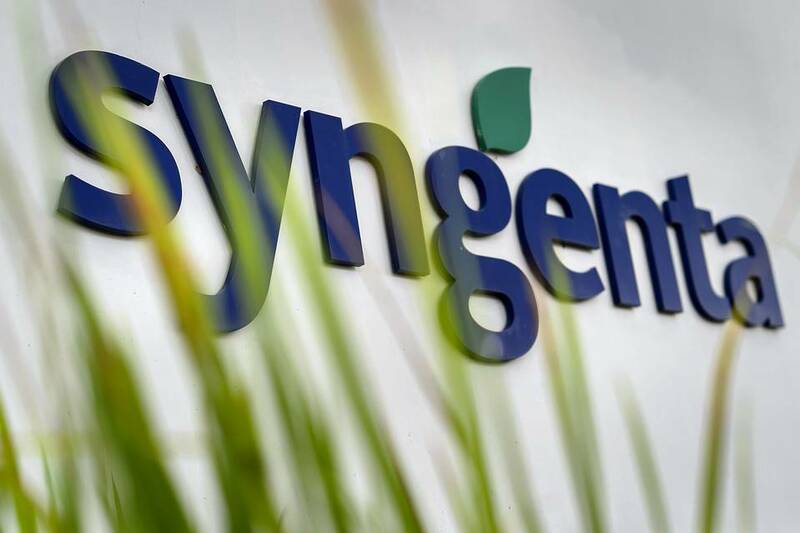 More than one thousand GMO corn claims have already been brought against Syngenta, on behalf of those affected by falling prices and the ban on U.S.-grown corn, and additional lawsuits are expected to be filed in the future.